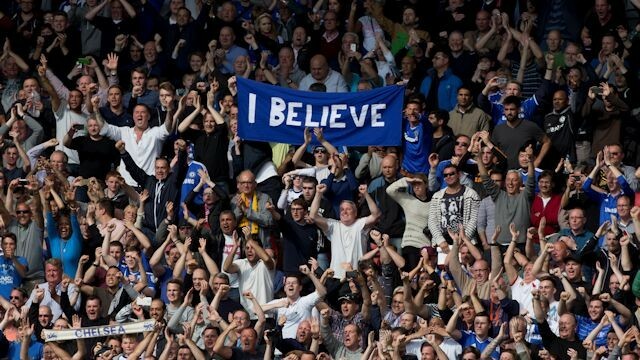 Last year, Chelsea Supporters Trust launched an initiative to assist supporters using subsidised transport, which Chelsea F.C. generously provides, to reach home. 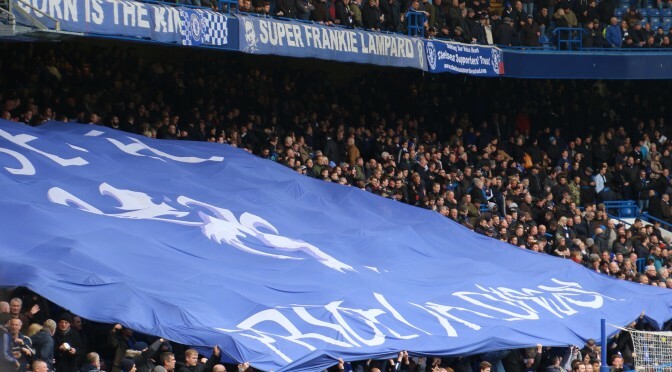 Many supporters have significant journeys to make when coaches or trains arrive back at Stamford Bridge or mainline rail stations and this can be particularly difficult following evening games, where connecting rail or tube services may be unavailable. For example someone on the club train looking to share transport towards Sutton after the Huddersfield game could tweet “#cfctrain Sutton”. People travelling towards nearby locations can then connect via Direct Message (DM) to arrange to meet up. Please note it is necessary for both people to follow each other on Twitter to be able to DM each other. The new season is almost upon us and for those in European competitions, supporters will be looking at their potential opponents. Not just to weigh up the opposition, but also to work out any potential and no doubt costly travel arrangements. The likelihood is that at least one English team will be drawn against a Russian team, which will mean the cost and inconvenience of a visa application. With the requirement to now attend the Russian Visa centre in person for Biometric collection, (not ideal for any supporters, especially those based outside of London as the two centres are in London & Edinburgh) not only is the cost a major issue, but for most supporters an extra day’s leave from work is required. Spirit of Shankly, Tottenham Hotspur Supporters’ Trust, Chelsea Supporters’ Trust, Manchester United Supporters’ Trust, Manchester City’s 1894 group, Arsenal Supporters’ Trust, Everton’s Supporters’ Trust and Blue Union call upon UEFA and their respective clubs to work with the Foreign & Commonwealth Office to ensure that a supporters’ ticket is sufficient as a visa should any English teams be drawn in Russia. 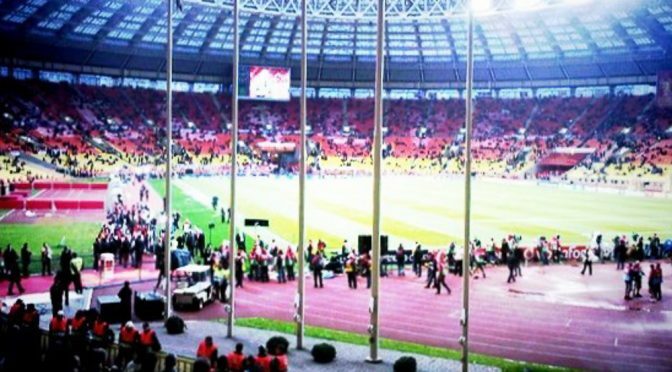 It is evident that this is more than a possibility due to the relaxation of the requirements for the Confederations Cup that was hosted in Russia earlier this year. With a valid match ticket supporters were able to apply for a fan ID, which in effect became their visa. We see no reason why this cannot be applied for UEFA competitions. Similarly, we call for the British Government to apply the same sense for Russian fans visiting England. Each Supporters’ Trust/Group will be lobbying their relevant club to ensure this happens. 2017-18 Premier League Fixtures Announced – At What Cost for Travelling Fans? On Wednesday 14th June 2017 the much anticipated Premier league fixtures for the coming season were announced, but at what cost for travelling fans? CST board member Tim Rolls along with other team’s Trust board members Kat Law of THST, Anna Burgess of Spirit of Shankly, and Amanda Jacks FSF Caseworker, a working group set up under the auspices of the Football Supporters Federation, have worked tirelessly for many months compiling analysis of the fixtures as evidence of the difficulties match going fans face. Tim has posted this informative piece on the FSF’s web site, with links to all the work that underpins the analysis. On behalf of the CST, Tim also works tirelessly along with other team’s Trust boards on a range of issues that affect our members, including TV fixtures, plus many other topics as part of the Premier League structured dialogue meetings. We are grateful to Tim for his important contribution to our work. Tim can be heard eloquently putting the case on TalkSport on Friday 16th June, listen from 21:00 to 21:30. You can also read CST Chair David Chidgey’s thoughts on the subject on his Football.London piece here. 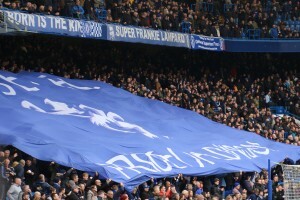 In November, Tim Rolls representing the Chelsea Supporters’ Trust, along with representatives of Spirit of Shankly, Tottenham Hotspur Supporters’Trust and the Football Supporters’ Federation met with senior Executives from Sky Sports to discuss the impact of the rescheduling of Premier League matches for broadcast on match going fans, particularly away supporters. A further meeting was held on 22 February, with comment to follow. Ongoing dialogue surrounding the scheduling of Premier League fixtures for TV took place at the latest meeting between supporter groups and representatives from Sky Sports. 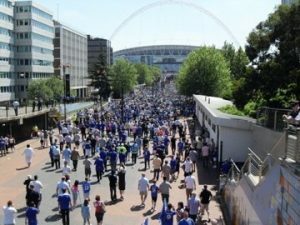 The meetings were set up to give consideration to supporter groups and the impact on fans, particularly travelling fans, of fixture schedule changes when making TV selections, while at the same time outlining the requirements and considerations that have to be taken into account from a broadcast perspective. Sky Sports is always mindful of the impact of their selections, taking this into consideration where possible on TV picks to minimise the impact on fans. The company also recognises that its customers and match-going fans are one and the same. Fan reps now a have a greater understanding of the complexities of fixture scheduling, particularly the various contractual obligations broadcasters must meet. 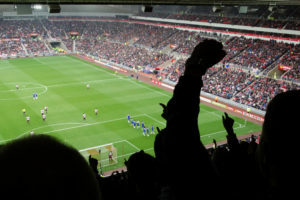 While broadcasters have an influence on the match schedule throughout the season, the ultimate responsibility for fixture scheduling rests with the Premier League, and supporter groups are renewing the call for representatives from the Premier League to engage in these discussions as positively as Sky have done. 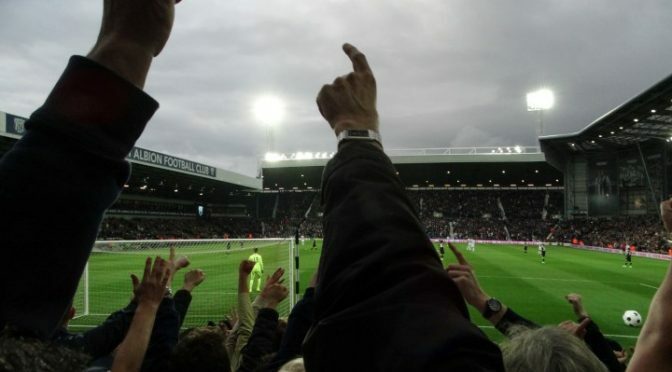 The supporter reps will now seek meetings with the Premier League, BT Sport, the train operators and individual clubs as they look for a joined-up approach to ensuring fixture rescheduling for broadcast purposes has minimal impact on travelling fans in the future.